Bringing a moving image to life takes much more acquired technical skill. 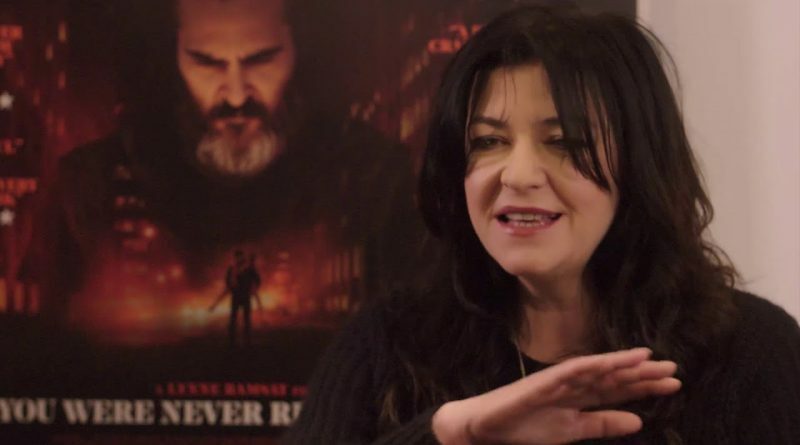 Capturing that collection of indelible images requires an understated ability to tap into the director’s vision and the actors’ emotions to produce breathtaking visual poetry. 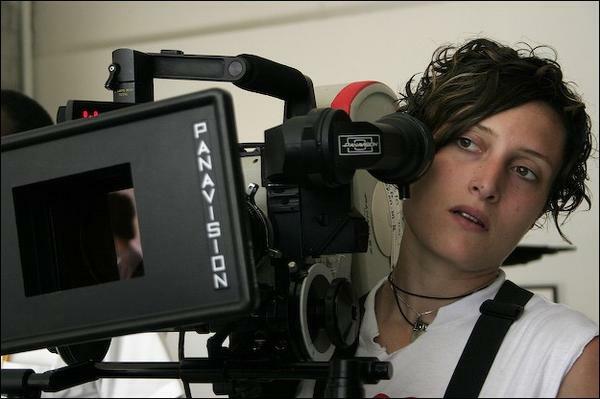 Cinematographer Rachel Morrison’s impressive work has long exhibited these traits. 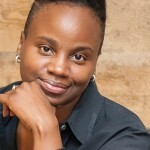 Trailblazers who clear the way for others to follow in their footsteps, are often reluctant to draw attention to themselves. Their motivation is simply to be allowed to be themselves. 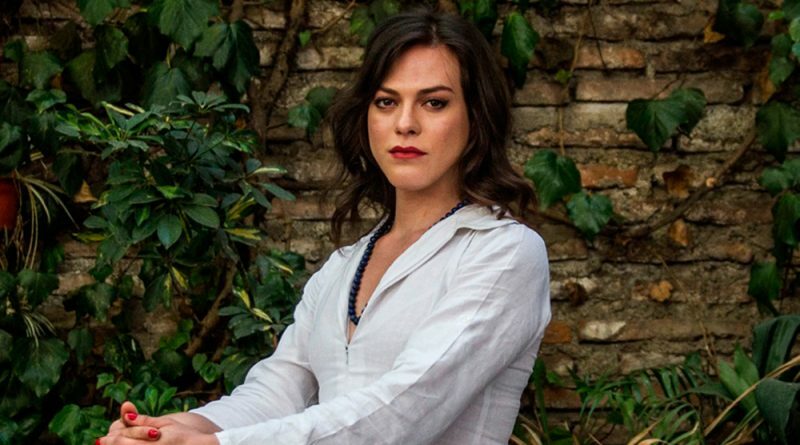 So it is with Daniela Vega, the first openly transgender actress and model in Chile, and star of the Oscar-nominated A Fantastic Woman. Mattie Do’s name signifies a series of impressive firsts: Lao’s first woman director, helmer of the first Lao movies to play at international film festivals, and more recently, her latest film Dearest Sister (Nong hak) is Lao’s first submission to The Oscars’ Best Foreign Language category. 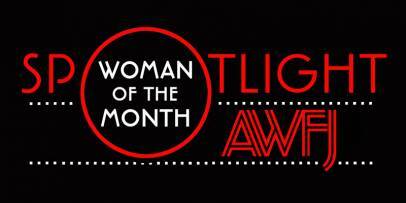 AWFJ’s December’s SPOTLIGHT is on Angelina Jolie, humanitarian, activist, mother, actress and filmmaker whose two 2107 films brilliantly illuminate social issues impacting women. Both of the films were selected as AWFJ Movie of the Week. 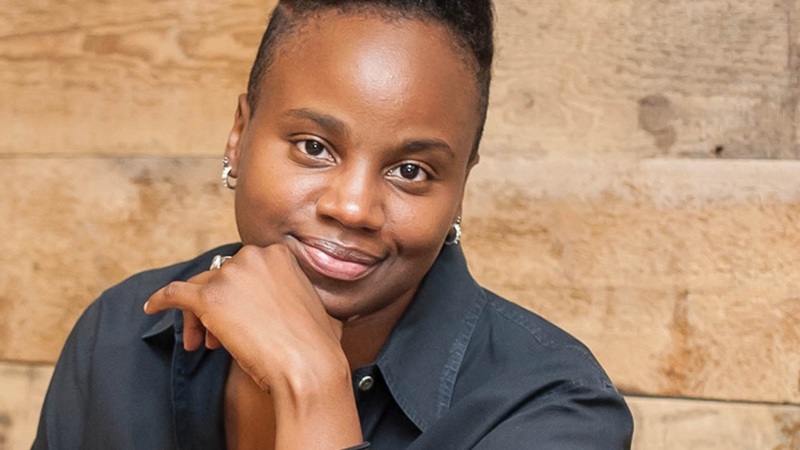 With just three narrative features to her credit, director Dee Rees has made an assured and unique mark on American cinema, bringing talent, skill and creative vision to her work. Releasing this month, Mudbound presents Rees’ intimately emotional style of filmmaking on an epic scale. 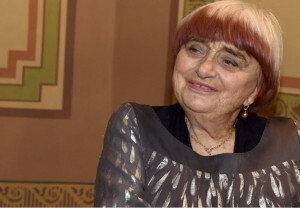 Agnès Varda’s creative process reflects her storied career. In 63 years of filmmaking the sole female Nouvelle Vague director has created a vast body of work. 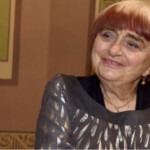 Now, at age 89, Varda has a new film and honor to add to her long list of achievements and awards.. Viva Varda! 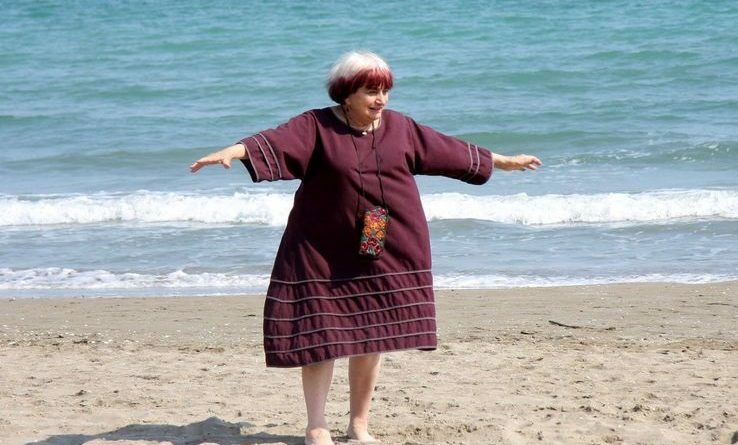 Pioneering film critic MaryAnn Johanson celebrates the twentieth anniversary of her popular FilckFilosopher.com website this month. 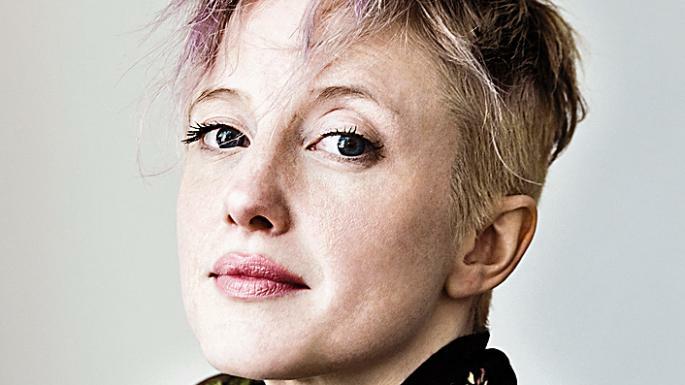 We salute her for distinct, influential and prolific feminist film criticism in our fiercely competitive and male-dominated industry.